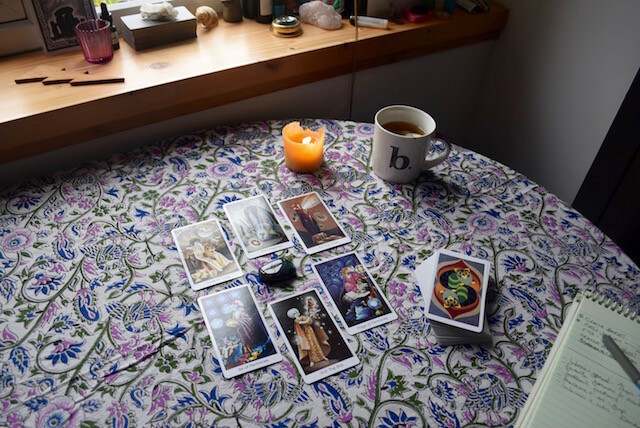 What’s the first thing you do when you get a new tarot deck? Tear off the packaging, shuffle and leap straight into a reading? Gingerly leaf through every card one by one taking in the feel of the whole deck? Seek out cards you like and simply sit with them? Or maybe you have a special ritual that you carry out, like cleansing or ‘charging’ your deck with crystals? 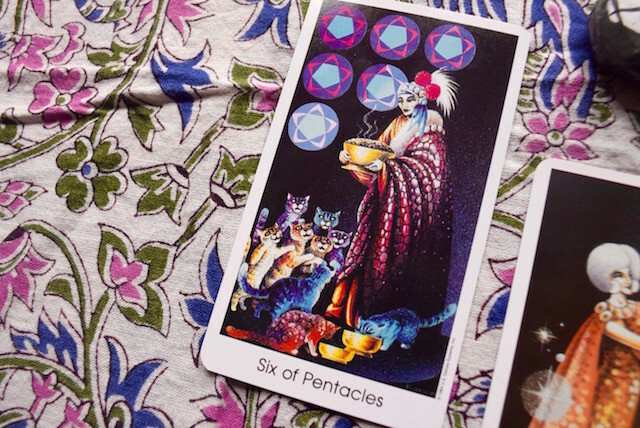 When I am ready to shuffle, however, I normally turn to one particular tarot spread to get to know my new cards: the ‘tarot deck interview spread’. I don’t know where I found it. I’m not the creator (though lots of bloggers have attributed it to me!) but I do use it frequently. 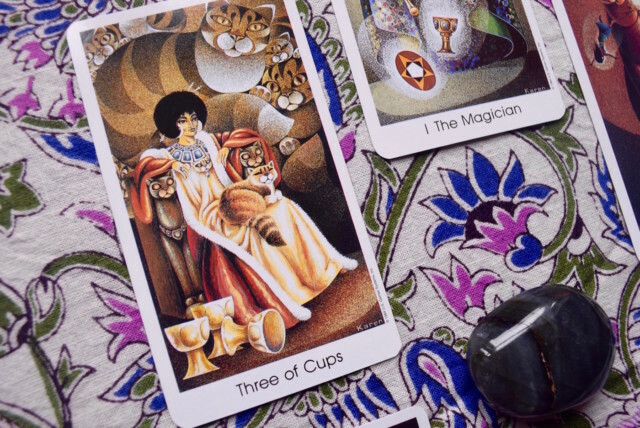 Here are a few tarot deck interviews I’ve shared on the LRT community blog over the years. Download a PDF worksheet here! Ah, that was a great spread and an example reading; thanks, Beth! I have just interviewed my Tarot of the Crone and the first card was the Beast of Wands. This is a beast of a tarot, I feel. I am intrigued as to what it reveals about itself next whilst I collaborate with it creatively. 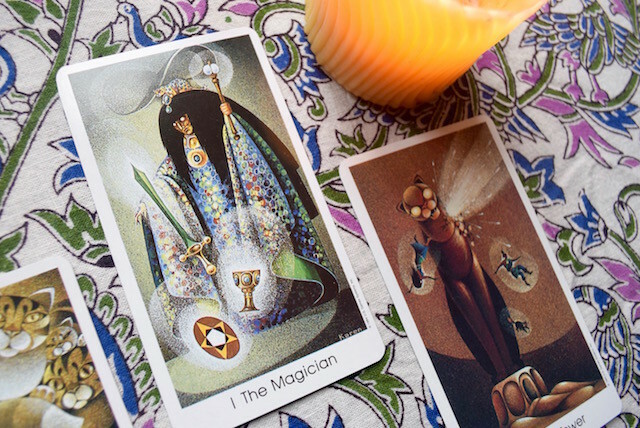 I have been reading the tarot cards now for almost 30 years. I found some of this post fascinating. 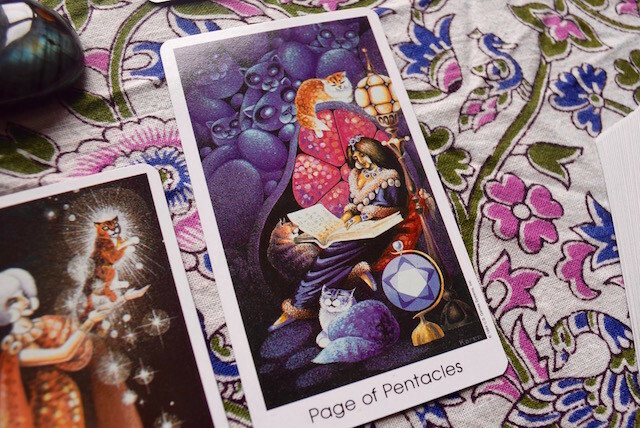 I personally learned and developed ( I am still learning ) my reading abilities with the Mythic Tarot deck which is no longer in print. I was guided by South African clairvoyant who always told me to run some dirt or earth down the spine of the cards with any new deck. The beautiful concept is that it connects the new cards to mother earth.